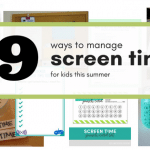 Nine of my favorite ways to manage screen time for kids this summer curated from around the internet. 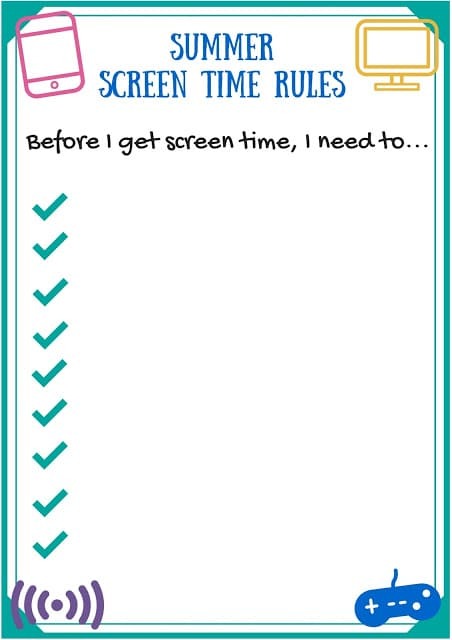 Everything from screen time checklists to tokens including even trading cleaning time for more screen time. 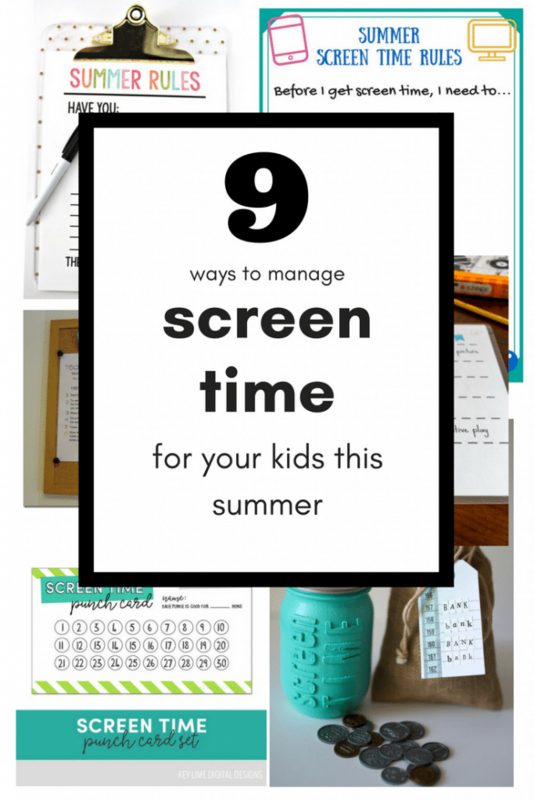 Summer is just around the corner, and one of the questions I get most frequently is “How can I limit screen time for kids when they are home ALL DAY LONG?” This issue is even more of a problem for parents who work from home or have very young children to care for during the day. It is so easy to just allow your children to have unlimited screen time when they are just SO QUIET when they are using them! 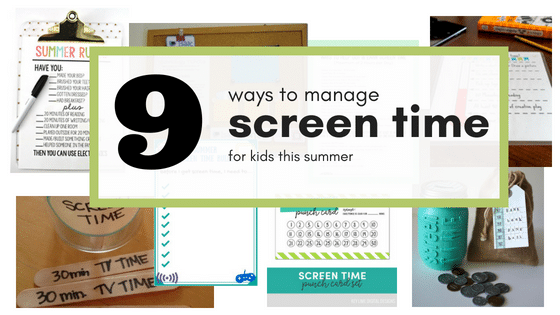 I have scoured the internet for the absolute best ways to help manage screen time for your kids this summer. Checklists are one of my favorite organizational tools ever. 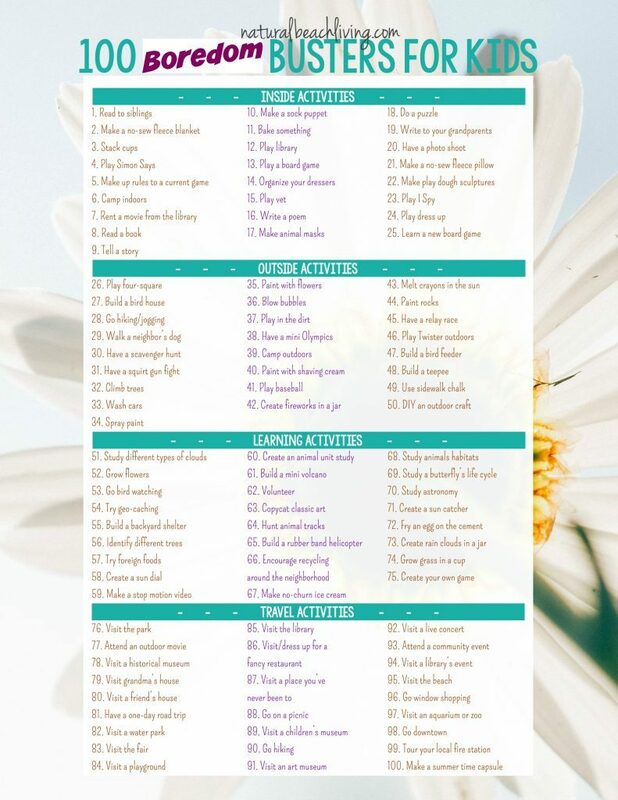 I have several checklists for various areas of my life, and I have often created checklists for my children to use as well. It is so easy for them to see exactly what they need to get done in order to earn their screen time for the day. 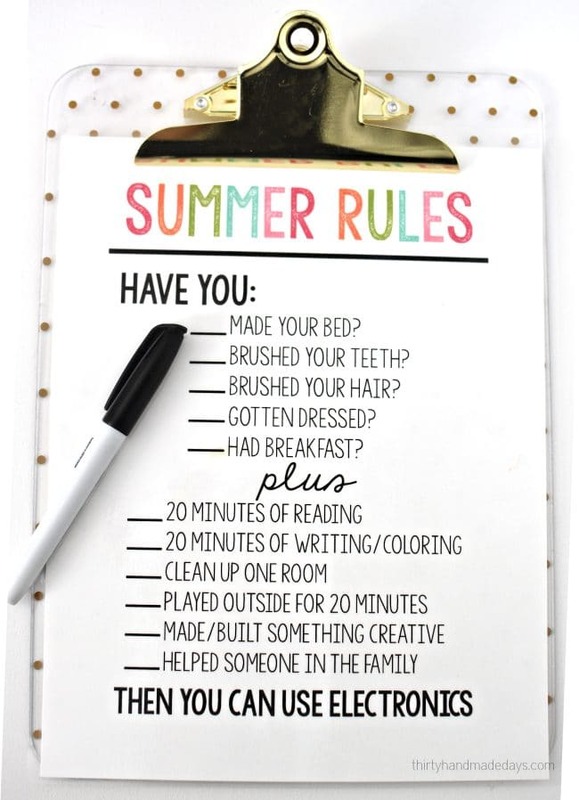 I love this Summer Rules checklist from Thirty Handmade Days for its simplicity. 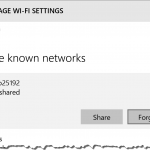 This method of controlling screen time for kids is a little more complicated to set up. 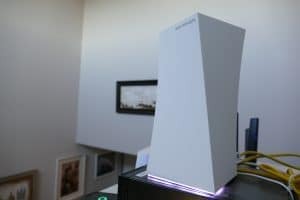 Once it is put into place though, it can run incredibly smooth. Through this method, each child is assigned a set number of tickets to cash in for screen time. When the tickets are all spent, there is no more screen time. The children can budget their screen time throughout the week, or save it all up to use on the weekend. It is up to them how they want to spend the screen time. 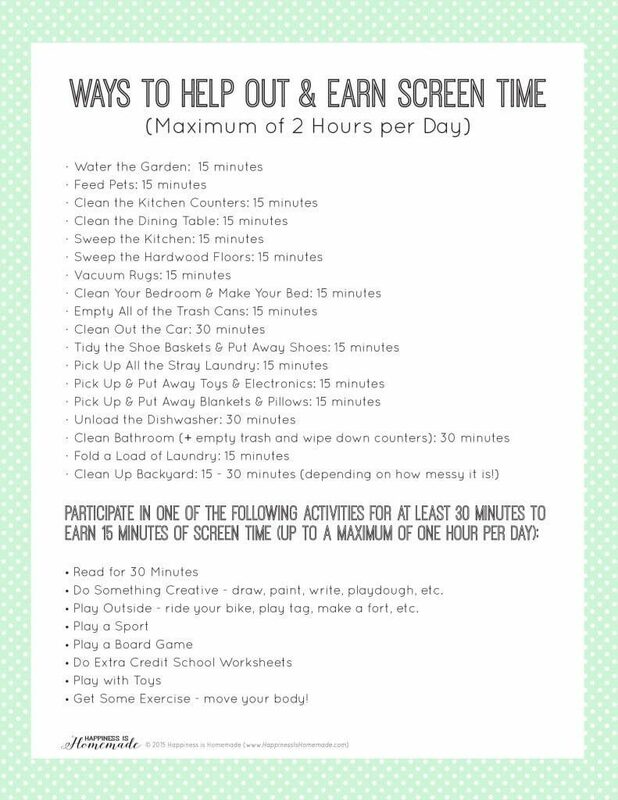 Much like the checklist, this meter requires the children to perform specific tasks in order to “unlock” the screen time for the day. The website has a blank version so you can add the tasks you want your child to complete. 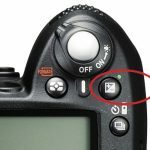 They also have some ideas to use if you aren’t sure how to get started. I like this tracker because you can laminate it without the tasks, and change them based on what you want them to accomplish that day. I love getting the kids involved in creating their own rules. While this chart is also like the checklist idea, I like that it is a blank slate. It allows kids to work with their parents and create screen time rules they feel like they can follow. When they are involved in setting up the rules, they are more likely to keep them. They did pick them, after all! Sometimes kids these days just don’t know what to do with themselves if there isn’t a screen in front of their face. You don’t see packs of kids riding their bikes through the streets during the Summer anymore. 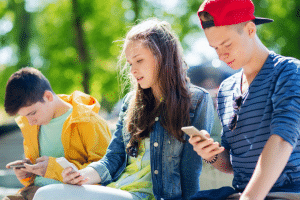 When their screen time is up, they are at a loss as to what they could be doing. 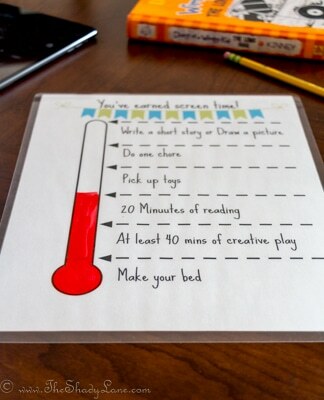 Having a list in the house with a ton of activities like this will help them understand what else they could do. 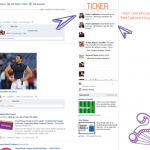 Similar to the elaborate ticketing system mentioned above, this method is a little more low key. 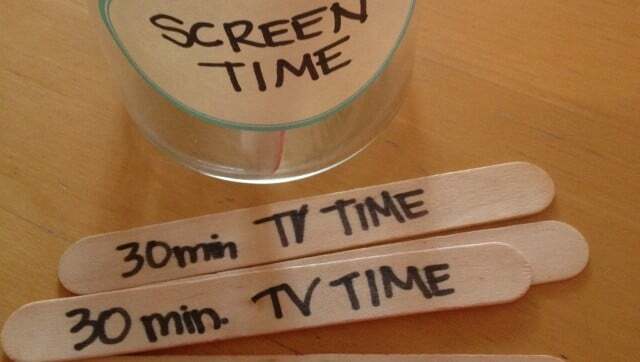 Kids can create their own tokens for screen time with popsicle sticks or be creative with other types of tokens. However, if they are allowed to make their own, make sure you don’t find a secret society in your house churning out more screen time tokens behind your back! 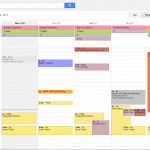 I have to admit, that I think this is my absolute favorite screen time management solution. Children can earn fake money by doing chores of specific values. 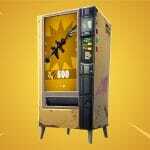 Kids can then turn around and pay that money for an allotment of screen time. 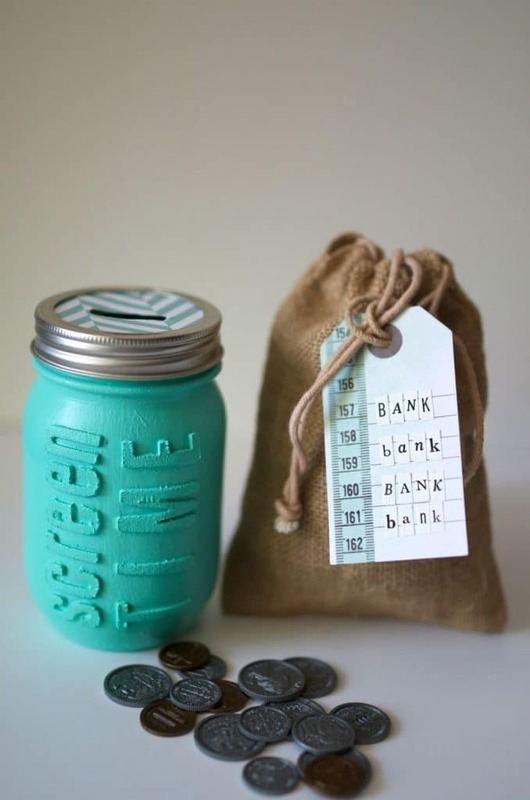 I love this because it not only teaches them about the value of earning money for work, but it also can help them learn to budget and pay for the things they want. This teaches your kids that they shouldn’t expect to just be handed everything. They need to work for it and earn it. 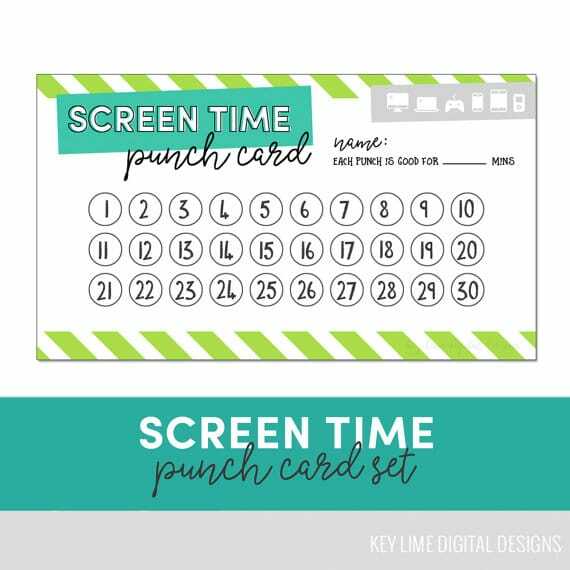 This punch card is a super simple way to manage screen time. Each kid receives a punch card at the beginning of the month, and once the punch card is full, they are out of luck for the rest of the month. 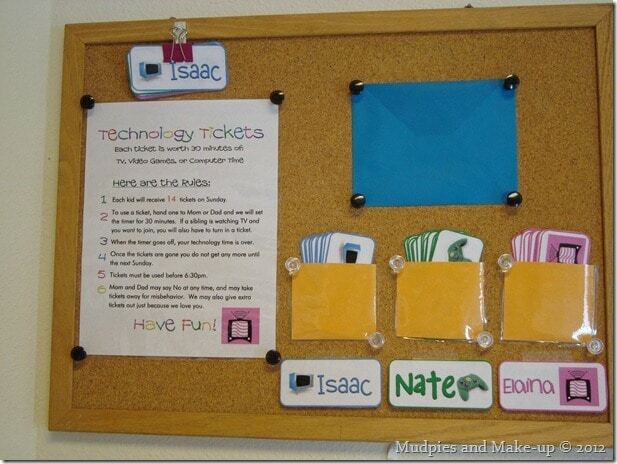 The punch card can help kids understand how to keep track of something on their own. 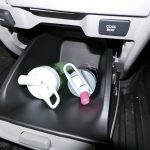 The kids will need to keep the punch card in a safe place during the month, and NOT lose it! It also helps teach them to not waste punches if they keep running out before the month is up. Different chores can have different screen time allotments. Harder chores will earn more screen time then easier chores. This method can be more of an immediate reward for the chore if you don’t want to have to keep track of it throughout the day. For example, if your child wants 15 minutes of screen time, they can go water the garden and then use their 15 minutes. 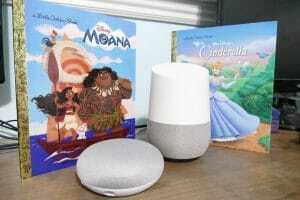 To help you enforce these rules, you can utilize a parental control app like Boomerang, or just some good old fashioned removal of power cords.